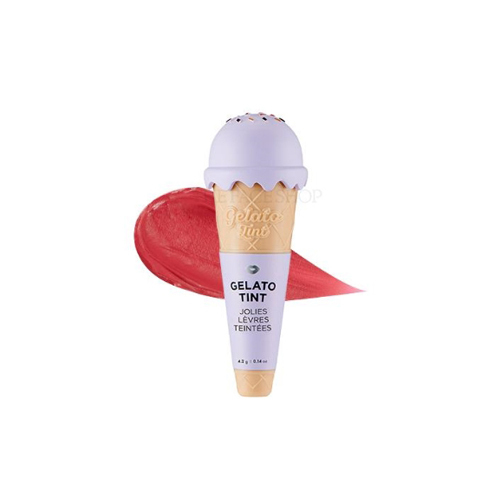 A soft creamy mousse texture that smoothly applies your lips. Highly vivid color formulations that are clearly applied just single touch. Various color options ranging from rose, brown and peach beige. Contains 4 natural oils to keep your lips soft and moisturized. Lightly spread on lips with the built-in tip.